Belly comes through today with two new cuts, one of which is "Holy Water." Belly kicked off the roll out for his upcoming mixtape The Greatest Dream I Never Had 2 with the ode to dabbing, "Dab Life." We premiered it about a month ago, and Belly follows it up today with not one leak, but two. The Ottawa-bred also had a recent appearance on his XO-affiliate The Weeknd's remix of "King of the Fall" alongside Ty Dolla $ign. 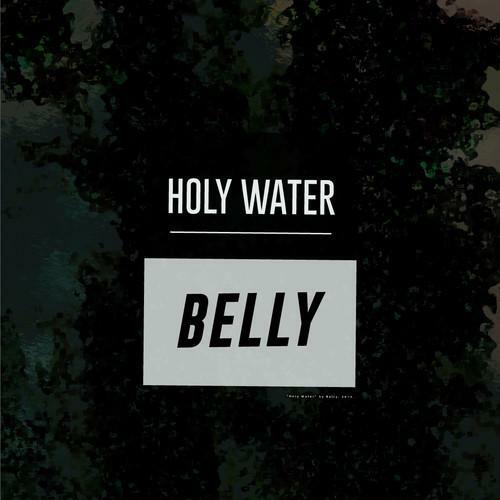 For "Holy Water", we get a laid-back beat that is on par with Belly's drawn out flow. Dannyboystyles & The ANMLS are responsible for scoring this production, so hats off to them 'cause it's dope. Check out/download his second leak as well, "Super Dave."